This "Double Mirror" with a small adjustable angle mirror below the main mirror. 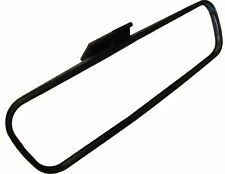 Ideal to keep an eye on your baby, child, or rear passengers. 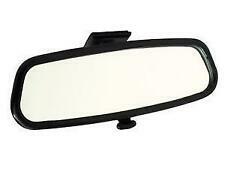 Extra wide rear wide view double mirror. 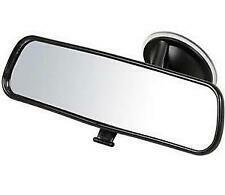 Superb double 2 in 1 Rear view mirror. 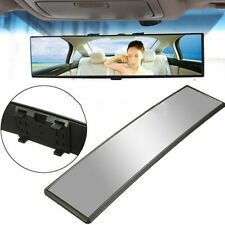 1 x Rearview Mirror 4.3" Car Monitor. Compact design. Resolution: 420 x R.G.B x 272 dots, high resolution, digital panel. Switch function stand. Aspect Ratio : 16: 9 image. Special situations are examined on a case to case basis. Infrared night vision: Support. Video Max Resolution: HD 1280×720\840×480\640×480 . Motion Detection Function: Support. 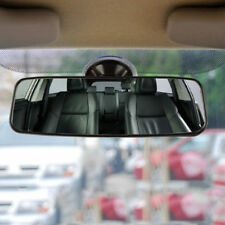 1x Car Rearview Mirror DVR. 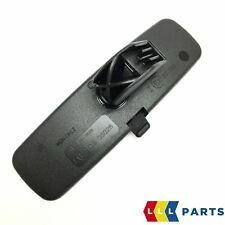 Truck switch machine: Support auto ignition boot, turn off shutdown.